This year, I went to the nearest S&R branch for my S&R Membership Shopping Renewal. It has been several months now since I last visited this shopping center. There are many great imported products here. What I like here is the spacious shopping experience where you can buy products that are always new stocks. I was a gold member since 2011. The S&R membership shopping renewal cost is P700. For the renewal, I still used the same card and they just replaced the expiration sticker with a new date. Whenever I go to S&R shopping, I always buy Imported chocolates. Just recently, I bought Kisses, Toblerone, Reese’s Heart Peanut Butter, Maltesers, and Meji Macadamia Almond chocolates. As expected, chocolate stocks are new. This is also the best shopping place where I buy my Olay Shea butter soap because I usually can’t buy this from the typical mall or supermarket. The parking at S&R shopping is always free and I think mostly or all of their shopping branches have open parking. Hubby would always tell me that it reminds him of shopping at Walmart in the United States of America. 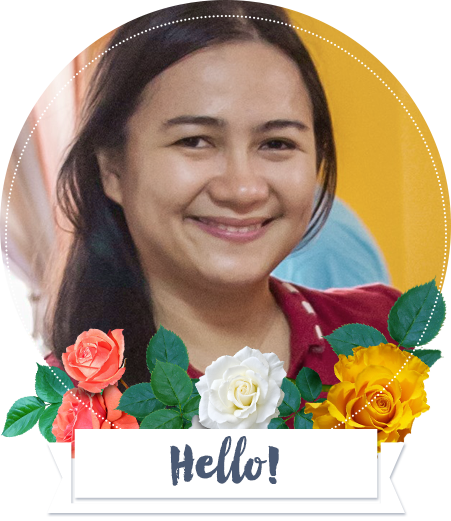 Living here along Daanghari Road at the boundary of Bacoor and Imus Cavite, we have an advantage to go to Alabang or Imus area. S&R Imus Cavite is now open making us more choices of where to shop. 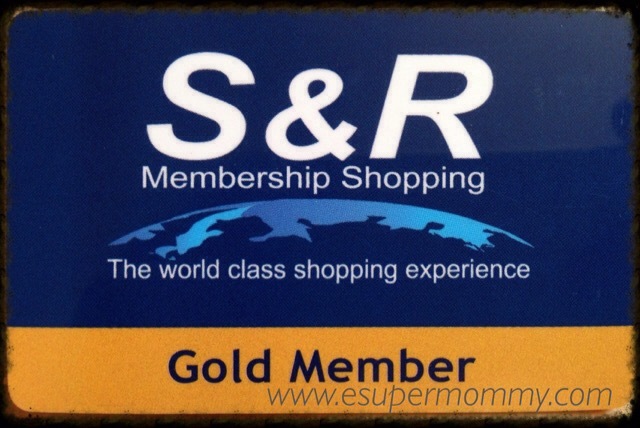 For S&R membership shopping new application, you may visit their website on how to avail and you can also get there the application form.